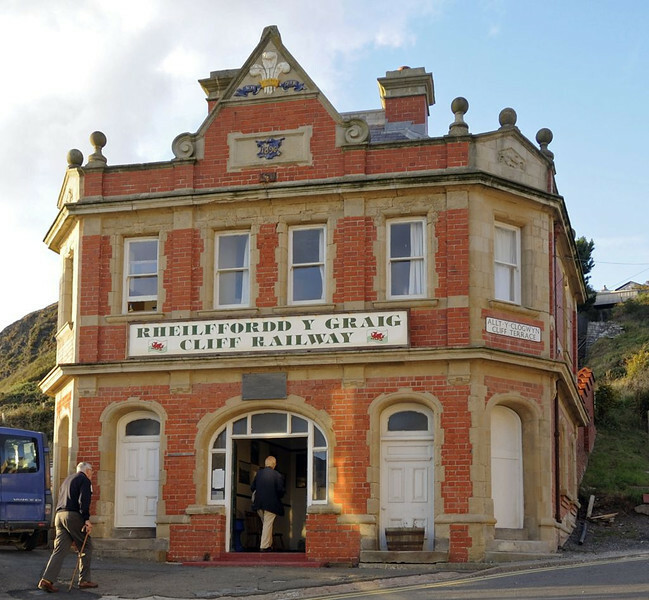 10 photos of the longest cliff railway in Britain. Welcome to the Aberystwyth Cliff Rly! Wed 24 August 2011. The cliff railway opened in 1895, is the longest in Britain, and is unusual in having different gradients along its length.